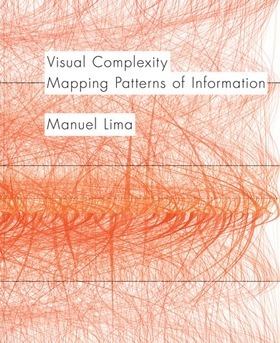 Do you have a recommendation other than this book for network visualizations that might include practical application of concepts? I think the Hive Plot Trellis style view is better than conventional network layouts, and becomes more effective with more complexity in my opinion. I don’t believe that I’ve run across Hive Plots before. I’ll take some time to look them over closely when I return from Australia. Do you think a Hive Plot might have been more effective for telling the story in the New York Times? Unfortunately, I’m away from my library right now, and no books that cover the practical use of network diagrams comes to mind. It’s possible that the book that Ben Shneiderman coauthored not long ago about the network node-link visualization add-in for Excel named NodeXL approaches the topic in a practical way, so you might search for some information about it. The Hive Plot shows pairs and tiers, and does not show size or direction. The Hive Plot could only shows part of the story, so it may fit in as one of multiple charts to tell the story. 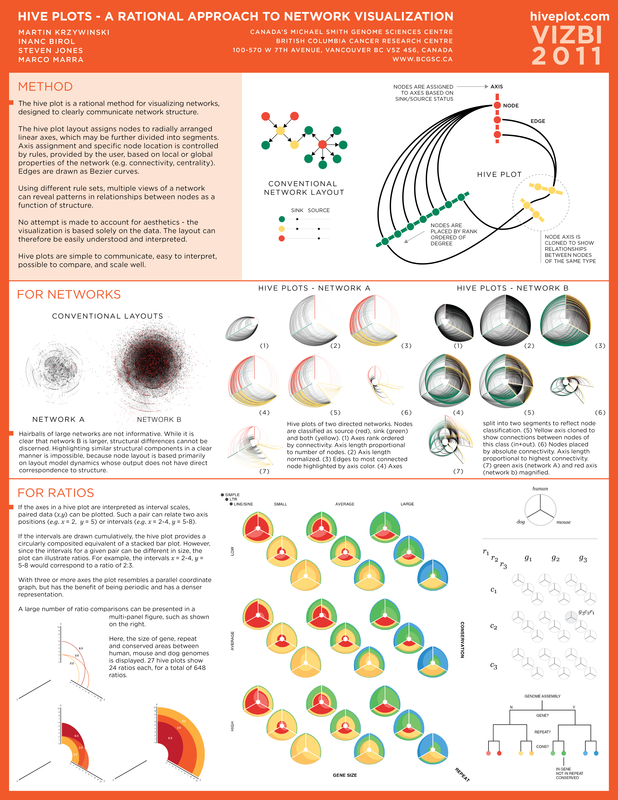 The downside is the viewer must first study a resource like the poster I linked to understand what the Hive Plot is showing. So while it would be an interesting thing to try, I do not think it would replace the NYT graphic.